From time to time, you may need help that our Knowledge Base just doesn’t cover. 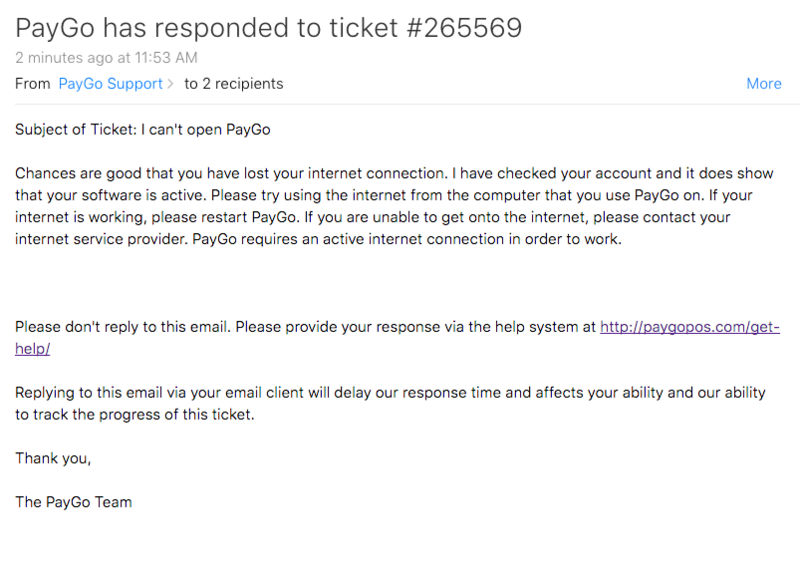 Luckily, you can always get ahold of PayGo through the PayGo Help System! Through your Help account, you can submit a support ticket, start a TeamViewer remote access session, or chat with our technical support team to get answers and solutions to all things PayGo. You can access your PayGo Help System through the PayGo website. Do so by clicking the Help Desk button, and then clicking Submit A Support Ticket, or by clicking the direct link here. This will take you to your Sign In screen. Enter your Account Name and Password, and click Sign In. If you do not know your Account Name and Password, please click here. 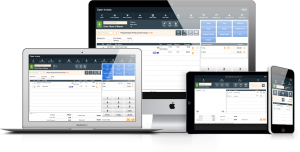 Upon signing in, you will see your PayGo Help System screen. Click the Support button at the top of the screen. 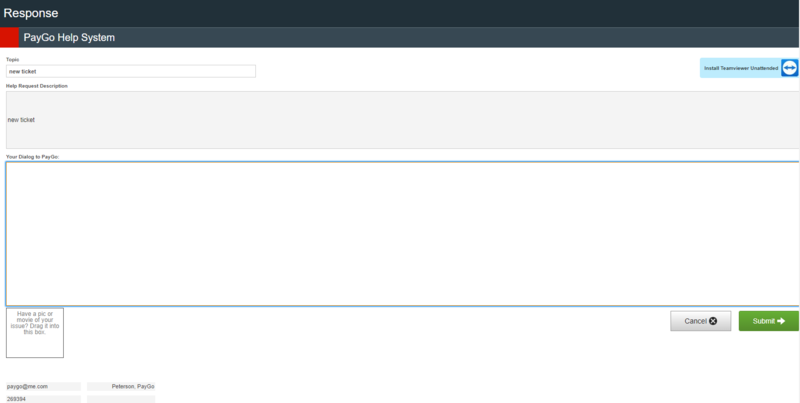 This will open your Tickets page, where you’ll click the New Request button on the top right corner of the screen. 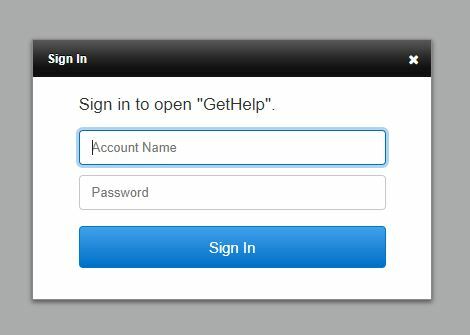 Fill in the information requested in the fields of the New Help Request. Note: The Help System times out after 15 minutes of inactivity. If you need to pause while submitting your ticket, be sure to hit the Save button to save the draft. 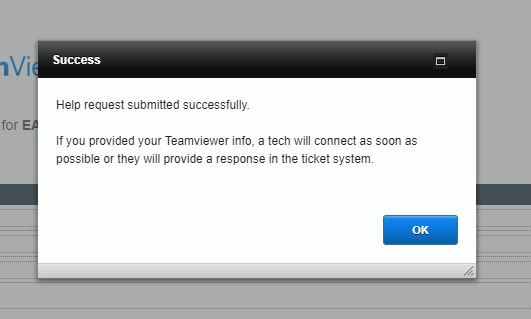 Once you click the Submit button, you’ll be taken to the TeamViewer Verification screen, where you can choose the workstation you need assistance with. When you’ve selected the correct workstation, click the “I verify that my TeamViewer info is correct” button at the bottom of the screen. This will submit the ticket. Note: For information on setting up TeamViewer via Mac, see TeamViewer Remote Access Setup – Mac Installation. For information on setting up TeamViewer via PC, see TeamViewer Remote Access Setup – Windows Installation. On our system, once we have sent you the initial response, it shows that we are “Waiting on Customer.” That means we’re looking for a response from you. To respond to a ticket, you can either click the link provided in your email, or sign in to your help system and select the ticket from the Ticket History box by clicking the orange Arrow button to the left of each ticket. This will open the ticket for viewing. You can respond by clicking the Respond button at the top right side of the screen. 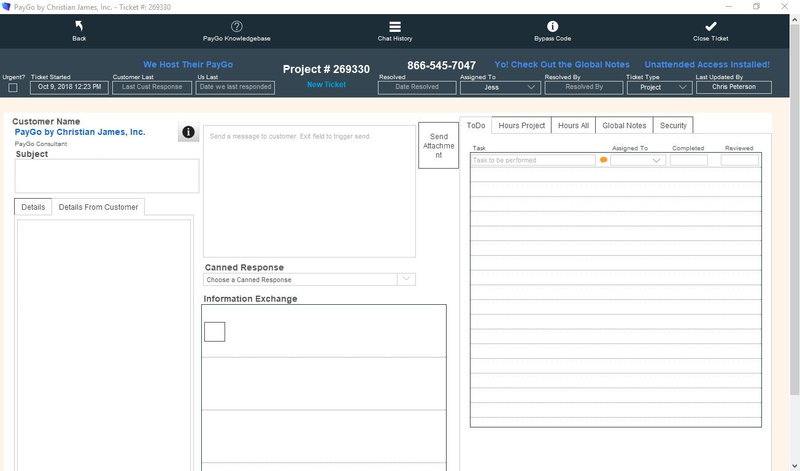 This will open the Response screen, where you can add your response in the Your Dialog to PayGo box. When you’re finished, click Submit and your response will be sent.